Integrate your VR and 360° content to all digital and print media channels. 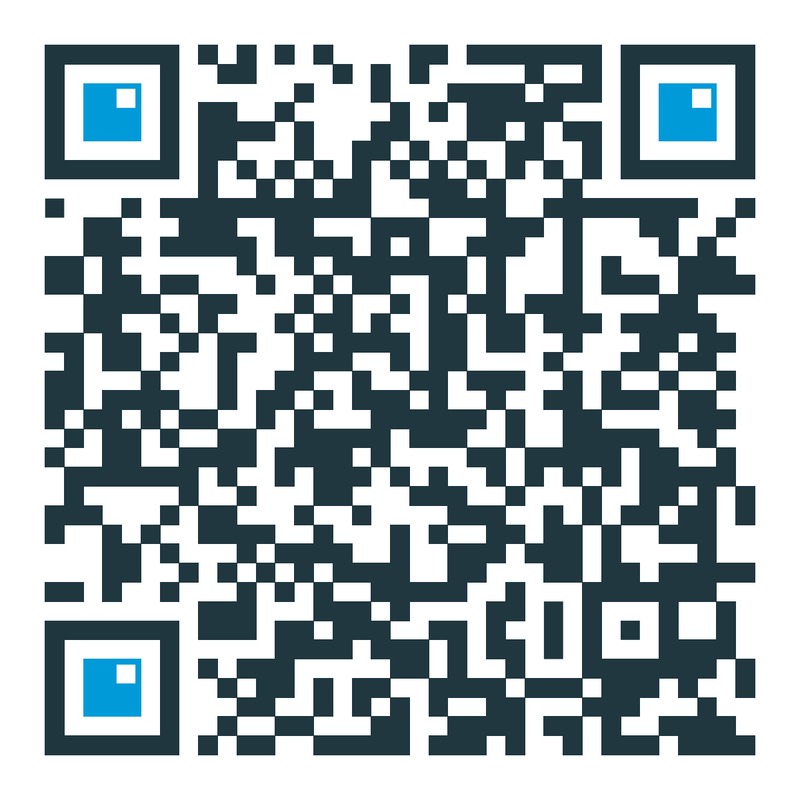 Our optional plug and play website players and auto-generated EXP360 QR codes will be most helpful. Remember? We said the platform will automatically create all necessary formats of your content so you can distribute it wherever you find it necessary. If you would like to integrate any of your 360 panorama pictures and videos on your website, there is no additional programming needed. Simply deep link the code snippet provided for every content element. It brings you a 360 player that will work for all common browsers. We even support Internet Explorer. 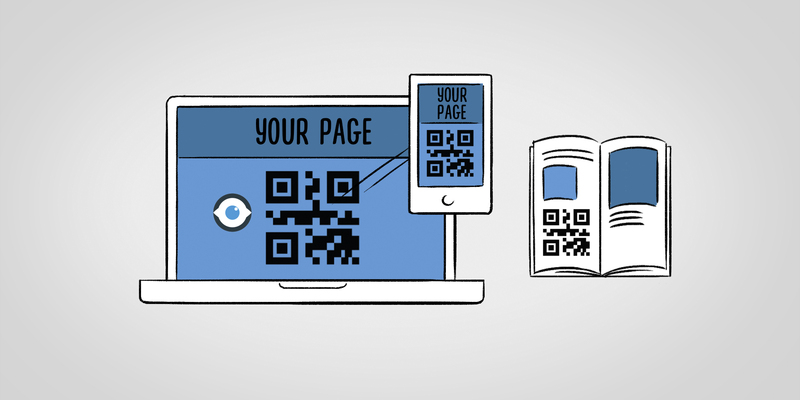 There are some discussions around the world about QR codes. As far as EXP360 current markets are concerned, Asia loves them to the moon and back! Europe is still undecided. North America is not exactly bowled over with them. So, now you know! We, however, actually think they are the best way to guide people to the digital space you want them to visit. This is why we have included them everywhere. For print media if you want to bring visitors to your website, for website integrations to give visitors a choice to also watch content in the app. They’re even printed on our team shirts for trade shows. Whether you would like to use them is totally up to you. Available but optional, following our principle of giving our clients as many choices as possible.